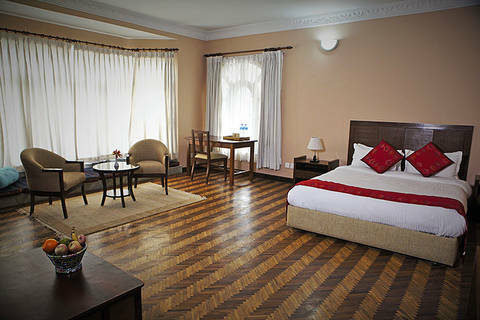 ROKPA: Guest House | The ROKPA Guest House in Boudhanath, Kathmandu is considered a secret tip. The income from running the Guest House secures the future of the Children’s Home in a sustainable way. The ROKPA Guest House in Boudhanath, Kathmandu is considered a ‘secret tip’ – because of its location – 3 walking minutes from the famous Boudha Stupa – and its modern facilities with local flair. 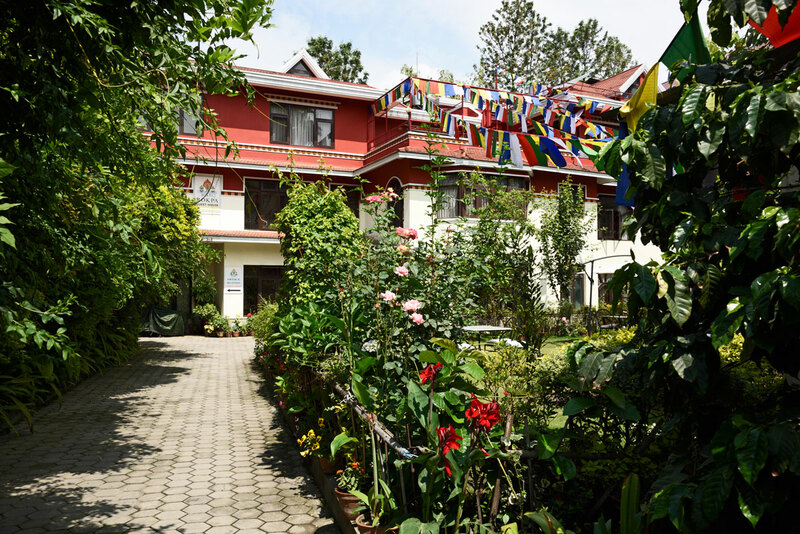 A generous donor bought the house a few years ago for ROKPA. The income from running the Guest House secures the future of the Children's Home in a sustainable way. The management of the Guest House is in the hands of former ROKPA Children and local employees. The profit flows completely into the other ROKPA projects in Nepal. Please support the ROKPA Projects in Nepal by staying at the ROKPA Guest House! More Information and Online Booking is available on www.rokpaguesthouse.org. "Help for Self Help" is the best way to guide people in precarious life situations out of their poverty. 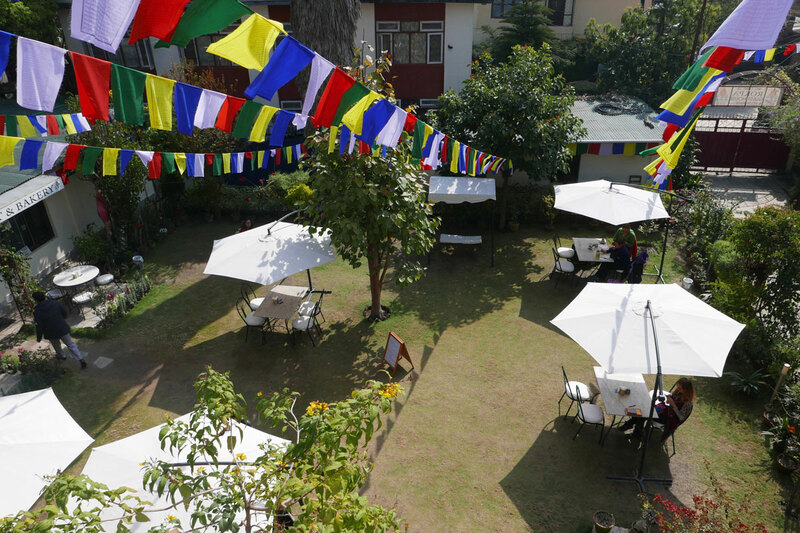 For ROKPA this is an important principle in all projects – with the Social Business Enterprise in Nepal this has been carried out in a most visible way. It is the aim of ROKPA’s Social Business Enterprise to become economically independent in the long term. The acting principle is overcoming poverty in combination with entrepreneurial activity. On May 1st 2018 our ROKPA Hospitality Vocational Training will start. The school is attached to the Guest House. In collaboration with GATE College in Nepal and the EHLSmile Association from the Ecole Hotelière de Lausanne in Switzerland, ROKPA is launching a one-year on-the-job training. 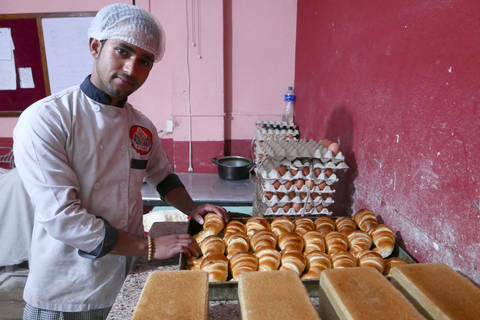 Our objective is to provide youth with an affordable opportunity to train for employment in the hospitality industry.